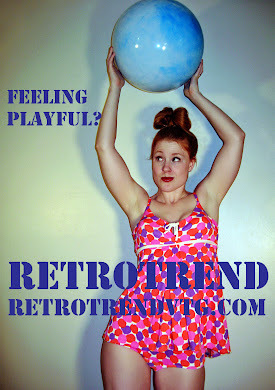 Retro Trend Vintage: Ready for a Spring Fling? Me too! 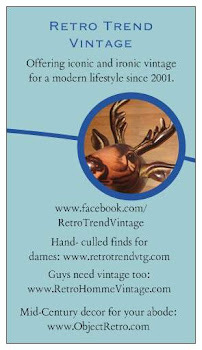 I'm pleased to announce that every single retrotrend, RetroHommeVintage and ObjectRetro item will be 15% off from Thursday, April 21st, 2011 through Monday, May 2nd, 2011. 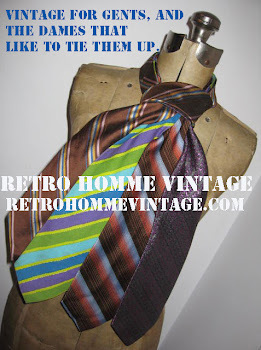 At retrotrend and RetroHommeVintage, items will be priced as marked, with prices reflecting discounts taken. 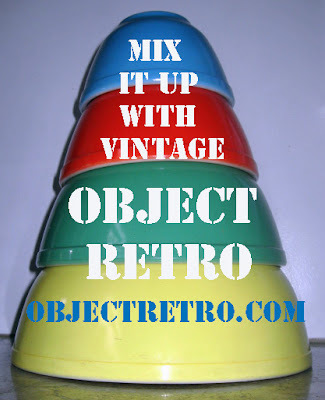 At ObjectRetro, you'll be able to use coupon code "vtgspring" at checkout, which will discount your order by 15%. 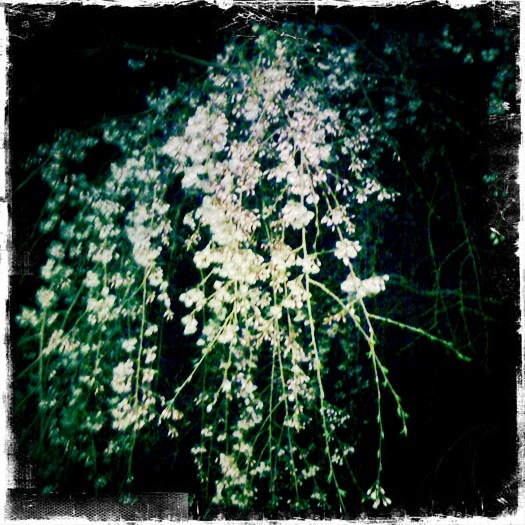 I'm participating in the VMTEAM + VETT = Spring Fling! sale event, where both the Vintage Market Team and the Vintage Etsy Twitter Team are joining forces to spread the vintage love. Lots of shops from both teams are participating. On Etsy, search under "vintage" for the sale tag "vtgspring" to find more sale items. Or click here. 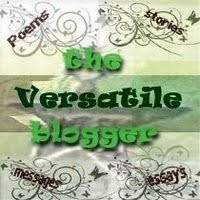 Please check shop announcements to learn about discounts and specials offered, as terms will vary from shop to shop.